Seller will give you a gift certificate in the amount of 35 RUB for a positive review of the product purchased. address: 394043, Voronezh, ul. Lenin, 15, Apt. 480. 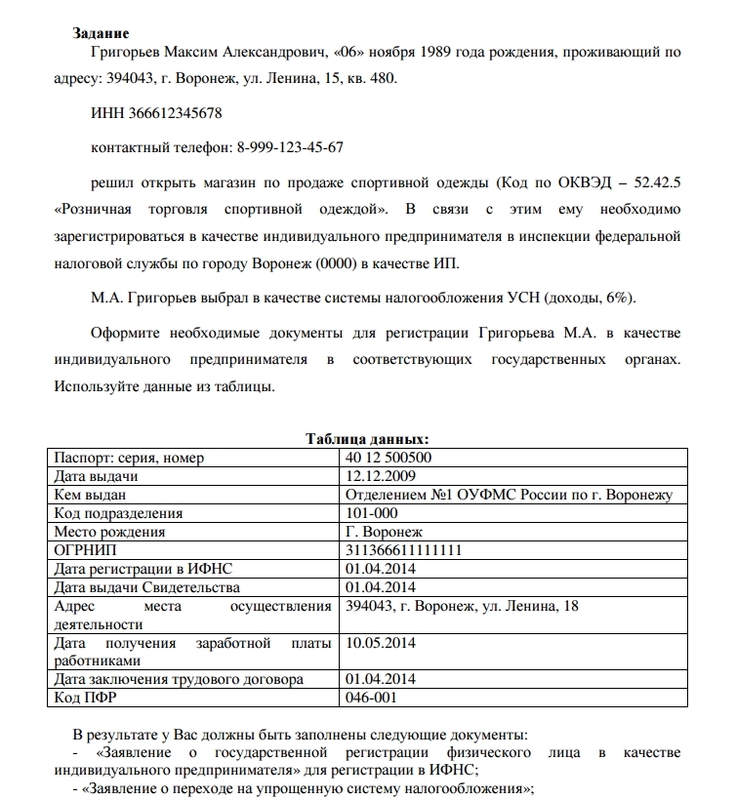 Tax Service in the city of Voronezh (0000) as the SP. MA Grigoriev chosen as the tax system simplified tax system (income, 6%). an individual entrepreneur in the relevant state bodies. Seller will give you a gift certificate in the amount of 35 RUB for a positive review of the product purchased..